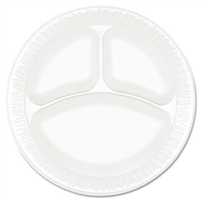 Paper Plates, Plastic Plates, & Styro-Foam Plates, 9" & 6"
Stylish 6" uncoated paper plates are ideal for the breakroom. Microwaveable and Un-coated. Ribbed for extra strength. These 6" un-coated paper plates are great for use in Adult or Child Daycare, Preschool, Montessori & K-12 Schools, Hospitals, Group Homes, Child Care Centers, Assisted Living, & Home Use. Great Quality & Economical! Stylish 9" uncoated paper plates are ideal for the breakroom. Microwaveable and Un-coated. Ribbed for extra strength. 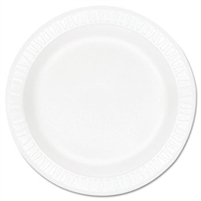 These 9" un-coated paper plates are great for use in Adult or Child Daycare, Preschool, Montessori & K-12 Schools, Hospitals, Group Homes, Child Care Centers, Assisted Living, & Home Use. Great Quality & Economical!